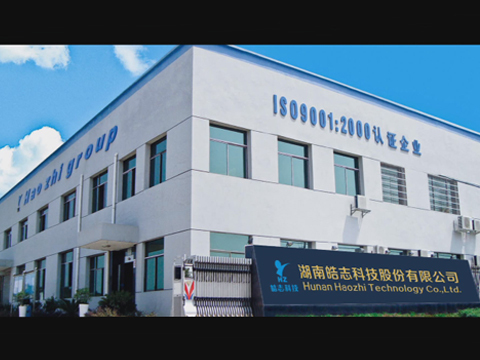 Company Overview - Hunan Haozhi Technology Co., Ltd.
Hunan Haozhi Technology Co., Ltd.
Hunan Haozhi Technology Co., Ltd. is the leading industrial materials manufacturer. 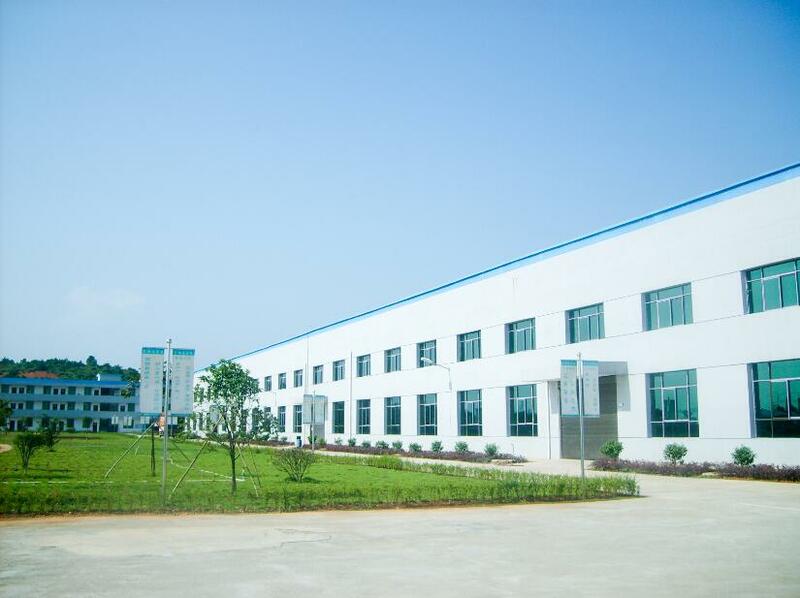 Expert in R&D, production and sales, Haozhi owns 23248 square meters standard plant in Qiyang Technology Industrial Park and sets Head Quarter and R&D Center separately in Changsha City. 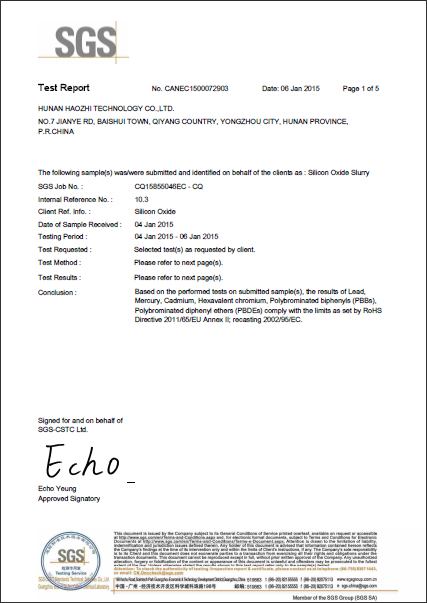 Based on the brand principle of "Serve customers to experience excellence", Haozhi is specialized in R&D, manufacture and sales of PDLC smart film & smart glass, rare eath polishing materials and coating materials. 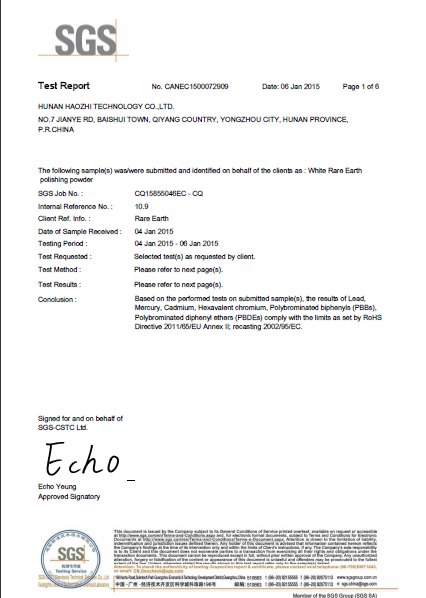 By following the values of "Advanced Technology, considerate service beyond customer's anticipation", Haozhi is endeavored to become a learning & technological enterprise to provide customers the best quality and service. 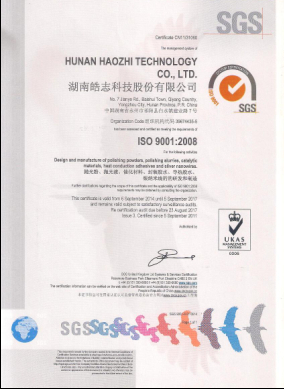 Haozhi advocates the core values "Morality, Reliability and Responsibility" to layout the vista-"To be a respectable enterprise". We insist on the aim of "Kindness to staffs, focusing on marketing, constant innovation, contribution to society" and work hard for the prosperity of the society and the development of the national economy. 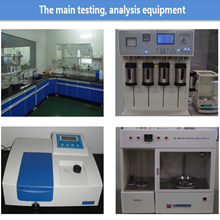 We hereby sincerely extend our best thanks and regards to the help of our friends, support of our customers and hard working of our staffs. By following the brand principle"Serve customers to experience excellence", Haozhi has gained high popularity, reputation and loyalty worldwide. 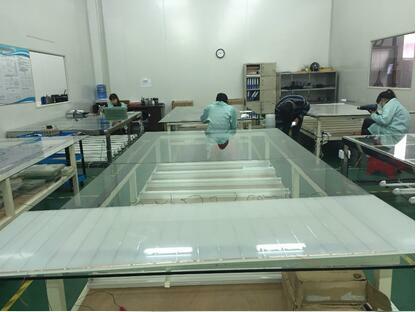 Our cooperative customers are Canon, Foxconn, Lens Technology, Corning, Konica, NSG Group, AGC, Hoya, Sintai Optical, Huaguo Optical, etc. Products sales stretch from China mainland to Taiwan, Japan, South Korea, Europe and America. Marketing network covers all over the world.